DLF is expecting Rs 200 crore rental income per year from this mall, which has a leasable area of about 2 million sq. ft. A weeklong festivities for the public are being planned by the developer. The NCR-based mall is the largest retail project from DLF Group and would add a retail space of about 2 million sq ft to the current about 2.2 million sq ft portfolio. 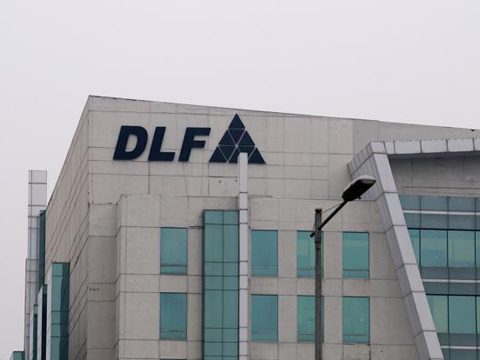 DLF has leased over 90 per cent of the area in this mall, said Sriram Khattar, CEO, Rental Business, DLF Ltd. The mall would have more than 450 retail units, seven-screen cinema hall, and the food court with about 1,000 seats. The company has adopted minimum guarantee plus revenue share model for the benefit of tenants and operations of the mall. It already has three operational malls in the national capital.